CJR Went into Effect on 4.1.16. Is Your Hospital Ready? The CJR (Comprehensive Care for Joint Replacement) Model went into effect on April 1, 2016. This model holds participant hospitals fiscally accountable for the quality and cost of a CJR. The rule also promotes and incentivizes increased coordination of care among hospitals, physicians, and post-acute care providers. If your hospital or healthcare network is selected, are you prepared to gather, analyze, and report on the data to receive reconciliation payments? 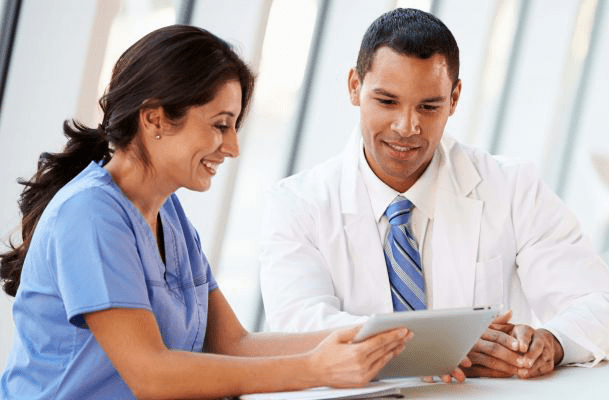 A rounding solution not only helps a hospital comply with the CJR rule and receive reconciliation payments but also increases patient satisfaction as well as quality across the care continuum.